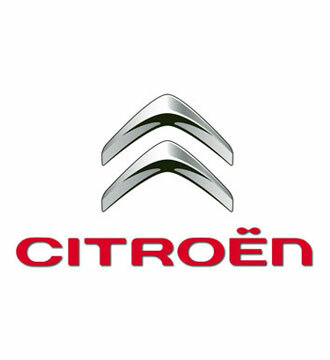 These parts are manufactured in Europe to PSA specifcations and are available through the Citroen dealer network in Ireland. 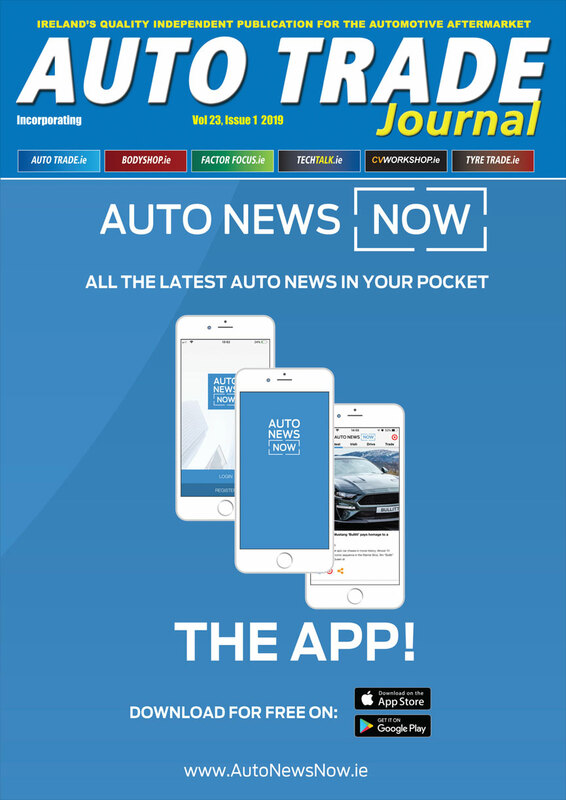 The parts are branded as Eurorepar Parts, and carry a 24 month unlimited mileage warranty. Parts can be ordered up to 6.00pm weekdays and are delivered in Ireland before 2pm the next day.